The royal family loves the people and the people love the royal family — and really, it’s easy to see why. 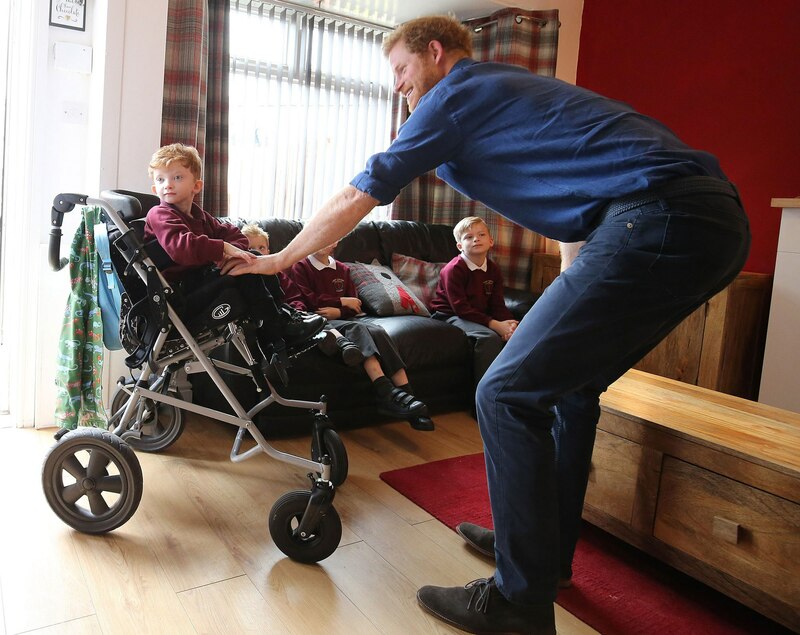 In a sweet gesture of kindness, Prince Harry visited a seriously ill 5-year-old boy on Friday in northern England, and the pictures are absolutely adorable. It was an extra special day for little Oliver Rooney. Not only did he get to meet the royal, but he and his family also received a garden makeover from Helping Hands, which is supported by Harry’s charity WellChild. 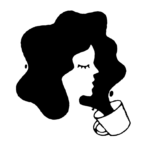 The organization focuses on helping families and caretakers of terminally ill kids. Volunteers worked hard to transform the family’s backyard into an outdoor space where Oliver can safely play and enjoy time with his siblings. 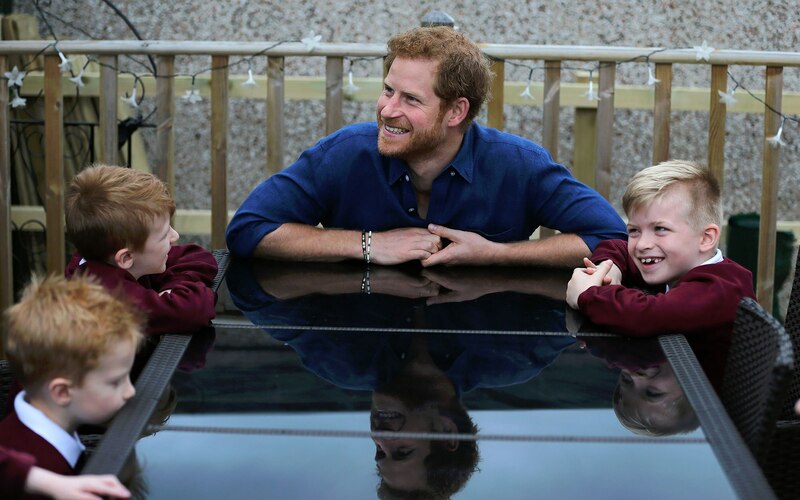 Prince Harry kept 5-year-old Oliver and his four young brothers busy inside while smiling and posing for heartwarming pictures. 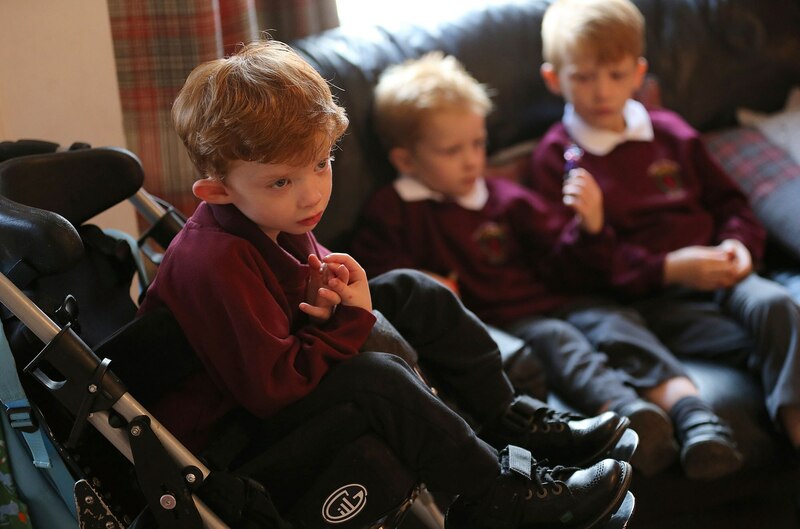 Oliver has a rare chromosome disorder called Wolf Hirschhorn Syndrome, which makes it hard for him to lead an independent life (well, as independent as a 5-year-old can be). His mother told the prince that her son was not able to go in the backyard without constant close supervision and could not play with his brothers. Oliver’s mom also said Prince Harry was a complete natural with her boys. “The way he interacted with the boys was fantastic and he put us all at ease,” she said. During his visit, Harry channeled his inner professor and attempted to give the brothers a pretend lesson, since they were missing school that day. “Today’s class, today’s class is not math, I can tell you that right now,” he said, laughing. When the visit came to an end, Harry reminded the boys to take special care of their mama and to look out for their brother Oliver. There were high-fives all around! This is by far the cutest thing we’ve seen today. We’re so happy little Oliver now has the chance to play with his brothers and lead a more “normal” life, thanks to Harry and those who volunteered.